The global arms trade continues to increase: the volume of international transfers of major conventional weapons was altogether 7.8% higher in the period from 2014 to 2018 compared to the years 2009-2013. This is the conclusion the Swedish peace research institute SIPRI (Stockholm International Peace Research Institute), which publishes an annual study on arms transfers coming. The largest exporters of weapons were 2014-2018, the United States, Russia, France, Germany and China. Together they accounted for ¾ of the total volume of arms exports. The United States now account for 36 percent of total global exports. More than half of American arms exports (52%) went to the Middle East. Thus, the gap between the US and the other arms exporters is expanding. The US has weapons such as fighter jets, short-range missiles and guided bombs in at least 98 countries and come in a lot more than other exporters. Given the number of orders for combat aircraft is assumed that they remain in the near future the export of US arms industry. The end of 2018 were therefore 891 fighter jets to the US job lists. 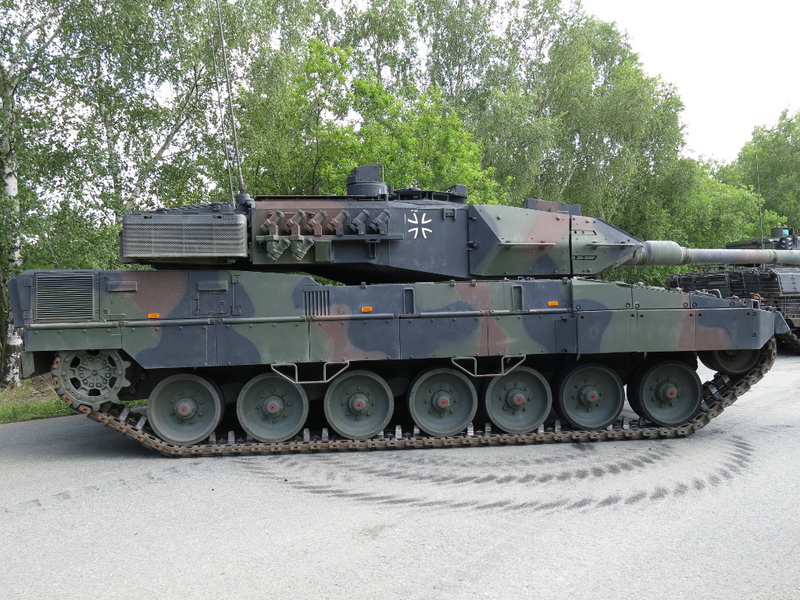 Germany increased its arms exports compared to the period 2009-2013 by 13 percent. As an exporter, Germany has thus fallen to fourth place and was overtaken by France, where exports increased by 43 percent. German weapons are mainly to South Korea (19%), Greece (10%) and Israel (8.3%) exported. In the Middle East, Germany's exports increased by 125 percent. Especially on German ships and submarines was interest. In the EU, Germany is behind France in second place. Away from North America and Europe, only a few major arms exporters find. This includes China, which is in fifth place worldwide. The largest arms importers Saudi Arabia, India, Egypt, Australia and Algeria make in the period 2014-2018 from 35 percent of the total volume of arms imports. As for the regions of the world, so are Asia and Oceania with 40 percent, the largest importers. Africa ranks second to last place although many countries in sub-Saharan Africa region are always affected by armed conflict. Even in Syria, one can observe this trend: Although there exists a civil war since 2011, arms exports were in the period of 2014-2018 compared to 2009-2013 by 87 percent. While Russia earlier supplied quality air defense systems and anti-ship missiles, now the focus is mainly on low-weapons and used armored vehicles. After the murder of dissident journalist Jamal Khashoggi in November 2018, the Federal Government had suspended arms exports to Saudi Arabia. Foreign Minister Heiko Maas had recently linked the lifting of the ban on delivery of progress in the peace process in Yemen. The Federal Government had in 2018 almost a quarter less arms exports approved the previous year. The German defense industry had thus suffered the third year in a row, a decrease of export licenses. Growth there was last, 2015. A spokesman for the German Economics Ministry called the SIPRI report because of its methodology "not meaningful". In April, the government will give the presentation of the new arms export report information on the "actual events". The disarmament policy spokesperson for the Greens, Katja Keul, described the figures from SIPRI as a "poor record". The increased number of weapons delivered to the Middle East by the United States proved that "the US shut their eyes tightly before the human rights situation in these countries". However, one can not generalize arms exports Germany has, for example, within the context of the treaty obligations of NATO equipment Help with other NATO members. Also reaching the alliance target of two percent of GDP (gross domestic product) is important, a higher export. is more difficult so Keul, for example, arms exports to Algeria. For the stabilization of North Africa, Algeria is important for Germany. Here, it is known that the Algerian regime is controversial. Nevertheless, there are around 10 per cent of the Algerian arms imports from Germany. The Stockholm Institute of Peace Research supplied since 1966 scientists, politicians and media in close collaboration with the UN and the EU analyzes and data on international military issues. 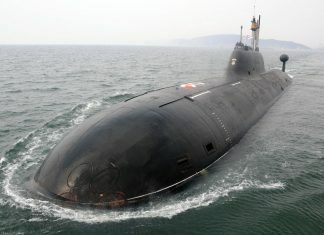 Decisive in the evaluation is not the economic value, but the total number of weapons delivered. Since arms shipments from year can vary greatly by year, periods of five years be investigated. This is intended to trends in the international arms market can be traced long-term.